Aldo leads the Private Equity Division and works across a range of Executive and Non-Executive searches. 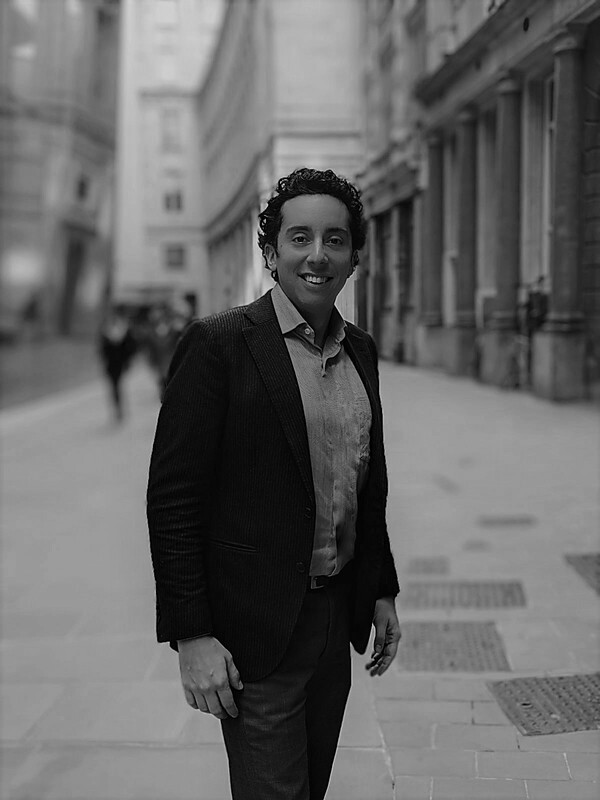 Aldo holds an MA in Geopolitics from King’s College London, an MA in International Economics from the International Studies Institute in Rome and a BA in Politics & Economics from Bologna University. Prior to joining Bentley Lewis he worked for a European executive search firm specialising in searches for private equity firms. He began his career as a European Markets’ Analyst for a Palo Alto based management consultancy before becoming a cross-Industry Consultant for the same Firm. He has been deployed across many areas of the business including technology, aerospace & defence, automotive & transportation, FMCG and healthcare. He has international experience in countries such as the US, Sweden, Japan, Germany, Italy, UAE and Switzerland. He speaks fluent Spanish and Italian.